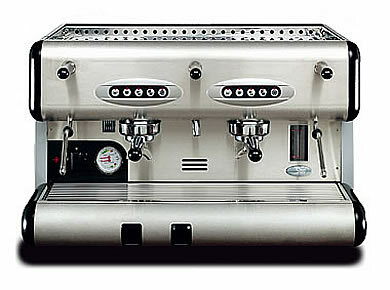 La San Marco manufacture Italy’s leading espresso/cappuccino coffee machines. These can be supplied from a small single group, ideal for pubs & small restaurants, to full 4-group machines for large outlets. We offer you tailor made drinks solutions and we take the trouble to find out what is the best equipment for each individual business. The high quality machines can be purchased or leased with a minimum of outlay. 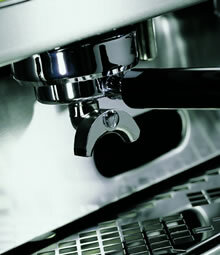 Total package of machine, water softener, drawer, installation and full Barista Training. Our maintenance & servicing department has over 30 years experience so you can rely on us for speed and efficiency. All major repairs on machines are carried out using our COLLECT & LOAN system. This causes minimal disruption to your business as your machine is collected and we loan you, free of charge, an equivalent replacement until the service is completed. Coffee grinders are an absolute must have for any coffee lover. Grinding your coffee just before you use it, allows you to taste coffee how it should be, fresh and vibrant. Classic Camurri Cioccolateria are available in a choice of finishes. These can be used to serve our Hot Ciok Luxury Chocolate drink. Easily prepared and quoted as “outstanding” by those tasting this powerful chocolate.